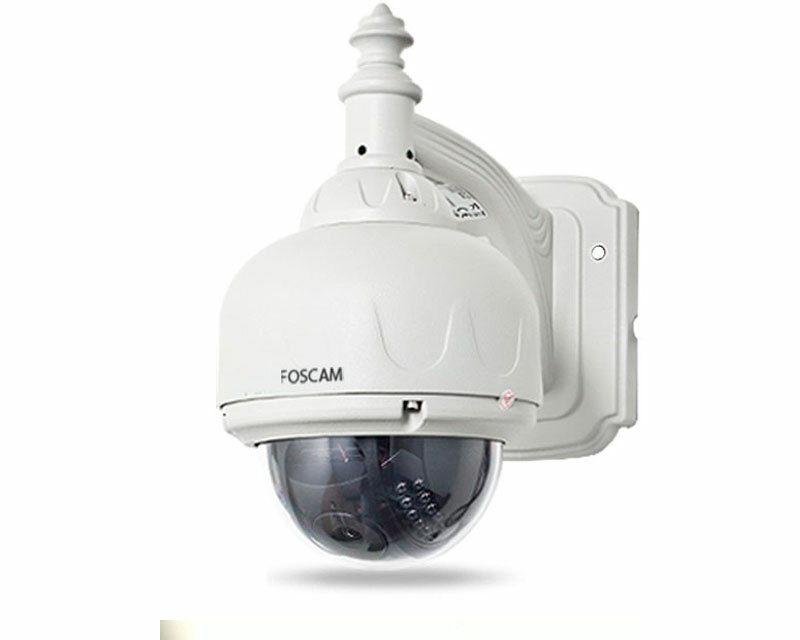 Wireless Outdoor Pan and Tilt, IR night vision, Motion Sensor recording and alerts, Mobile remote view compatible with ios, android and other smart phones, Mac compatible. 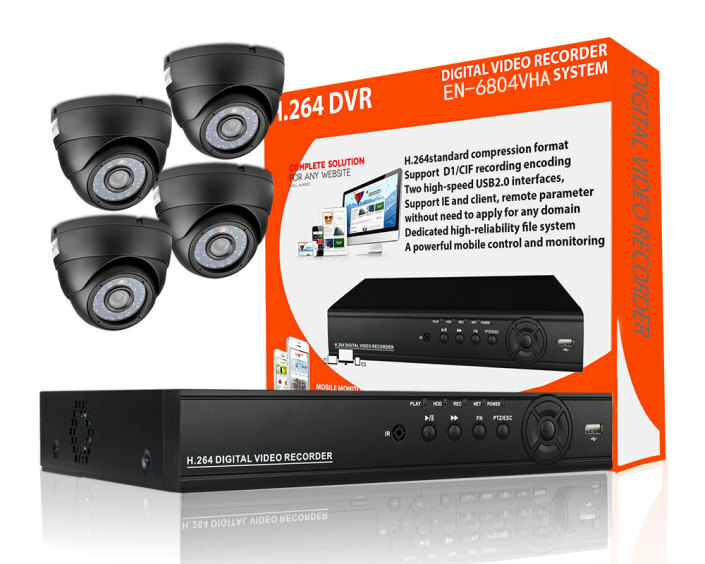 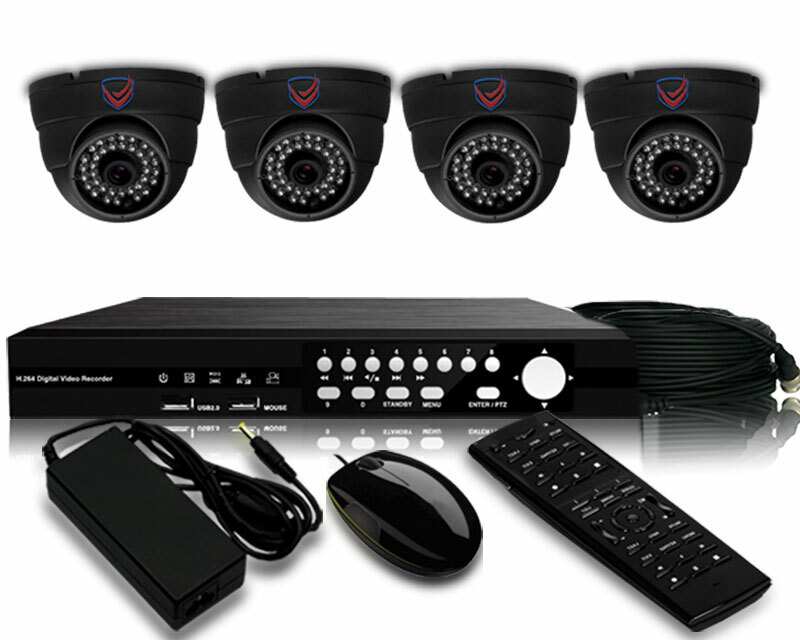 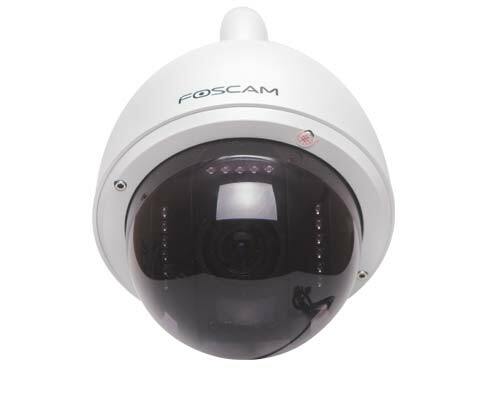 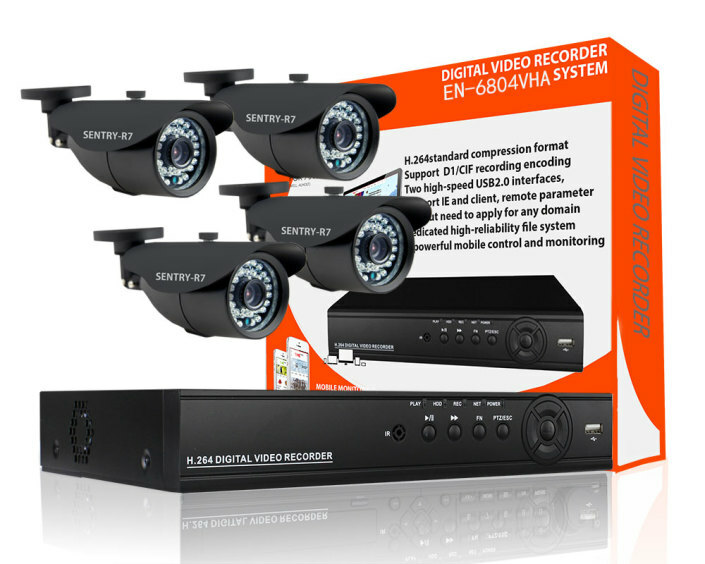 1.3 MP high-definition pan tilt and 3x optical zoom, wired / wireless, h.264, IR led night vision, Ip66 Outdoor rated enclosure, built-in recorder 32gb capacity SD card storage. 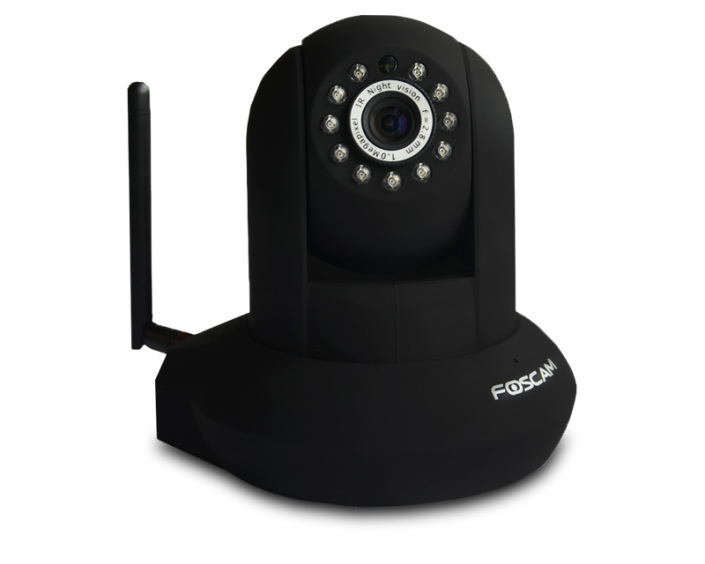 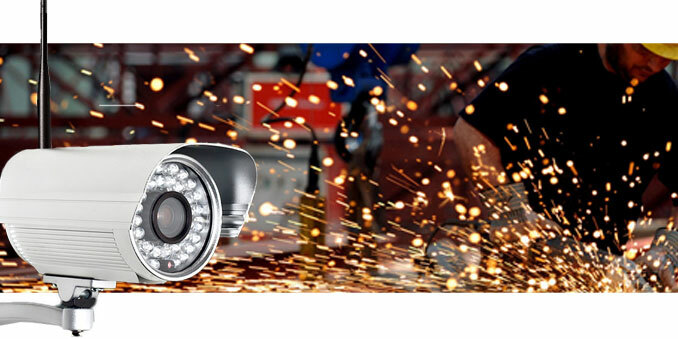 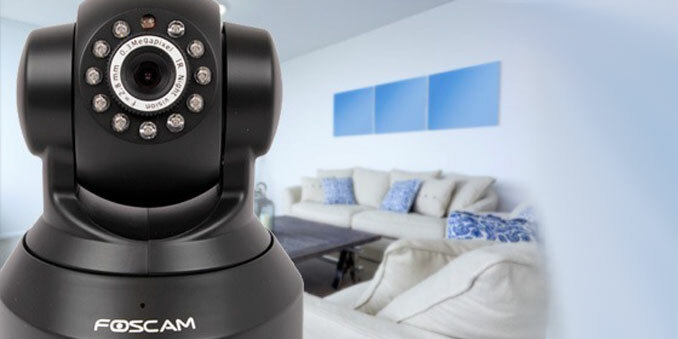 1/4 color cmos sensor, 1.3 mp, 720p hd video, h.264 compression, ir led for night vision/motion detection, wireless and wired control of camera, programmable remote pan and tilt.